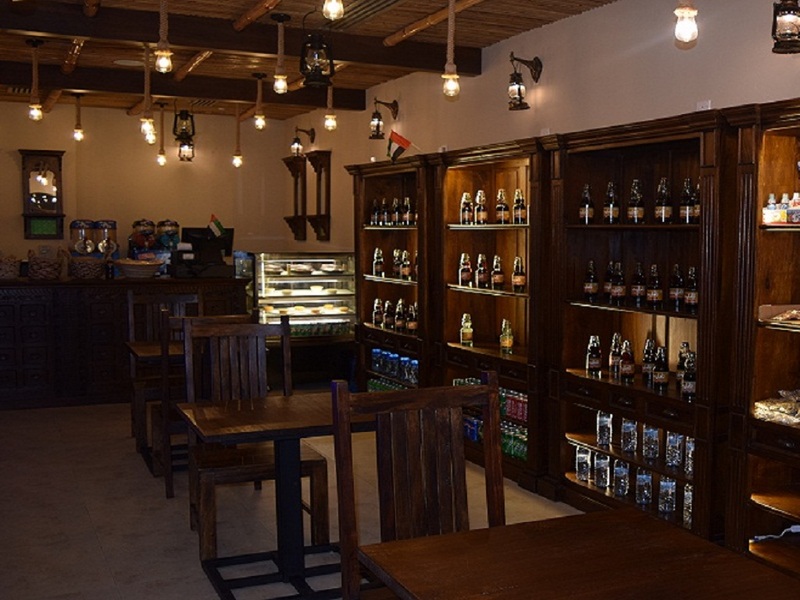 It was once one of the most popular drinks in the UAE, but has since faded into obscurity. Even in the 1970s, it was considered a luxury, produced agonisingly only by a “few old men”. 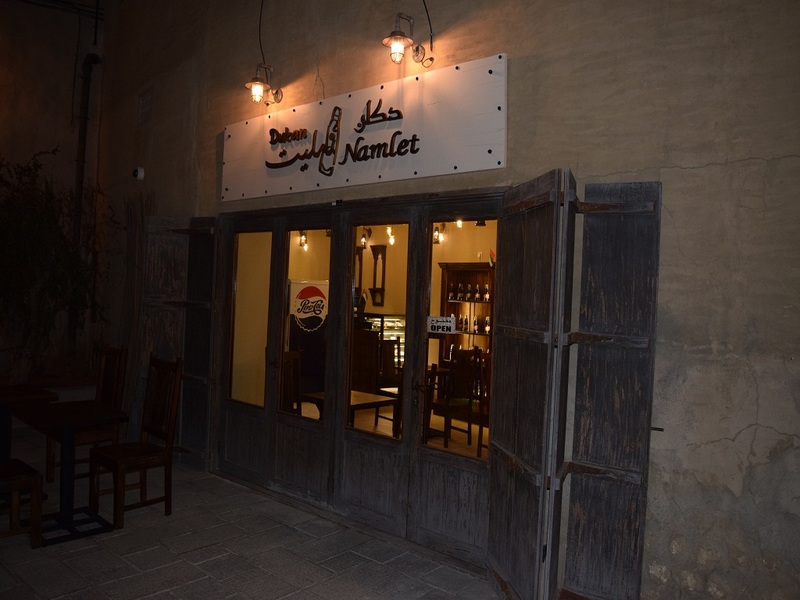 Namlet, believed to be a corruption of the word lemonade, was introduced to the region through trade with India. As trade boomed in the 1920s, so too did the drink. It came in three flavours – lemon, orange and rose – in green Codd-neck bottles with a marble as a stopper. 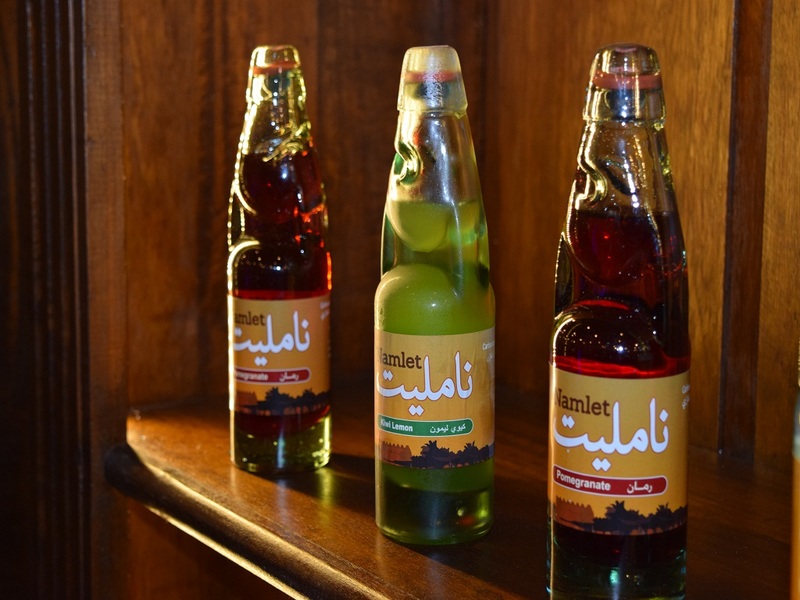 This Namlet, poured into a unique glass bottle, is available in Four different flavors: lemon, orange, pomegranate, And Kiwi Lemon, and there is new Flavours coming soon, is considered to be the first soda drink introduced to the GCC countries, dated back to the 1920’s, before all the famous sodas were introduced to the region. The production of this drink started again in the United Arab Emirates less than ten years ago. And Now we are only delivering this drink in UAE.